Rebates or financing to help you switch to an air-to-water heat pump - and start saving money! 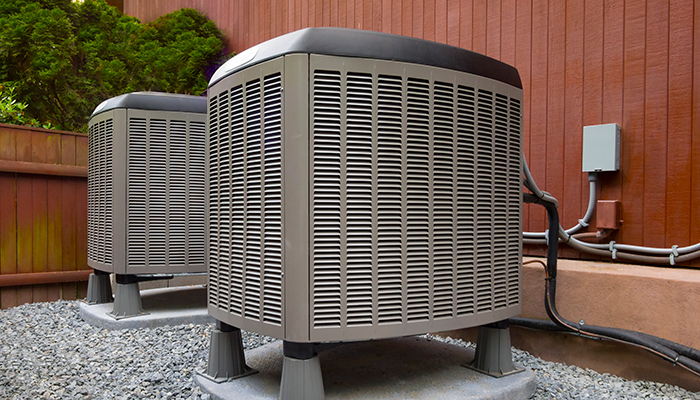 Efficient heat pump systems can save you hundreds of dollars a year, using up to 60% less energy. If you know this is the product you want and plan to install or if have installed this product in the last 90 days, you can apply directly for a Green Heat rebate. Get a Home Energy Assessment. Bonus rebates if you bundle upgrades together: the more you do, the more you save! Two thirds of Nova Scotians do not heat with electricity. Answer the questions below for energy saving tips to help you reduce your energy use and better understand your heating system. A heat pump can heat and cool your entire home when it’s centrally ducted. 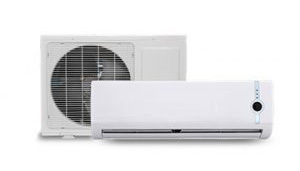 Efficient heating systems like ductless heat pumps can save you hundreds of dollars per year, using less energy.